Dubai At Home Personal Trainer Paul Magnus – Fat Loss, Muscle Building. 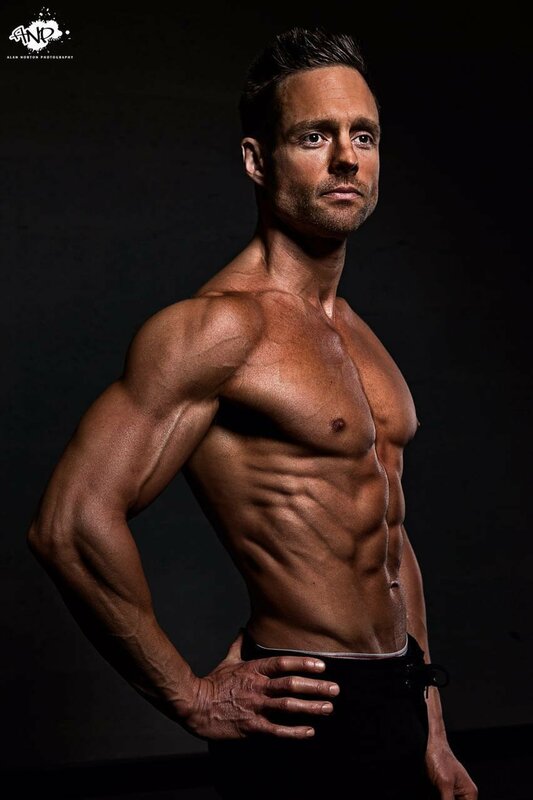 Paul is a Dubai based Personal trainer and Coach with almost a decade of experience and a broad educational base focusing on all aspects of fitness including muscle building, weight management, and sports specific exercise and conditioning. 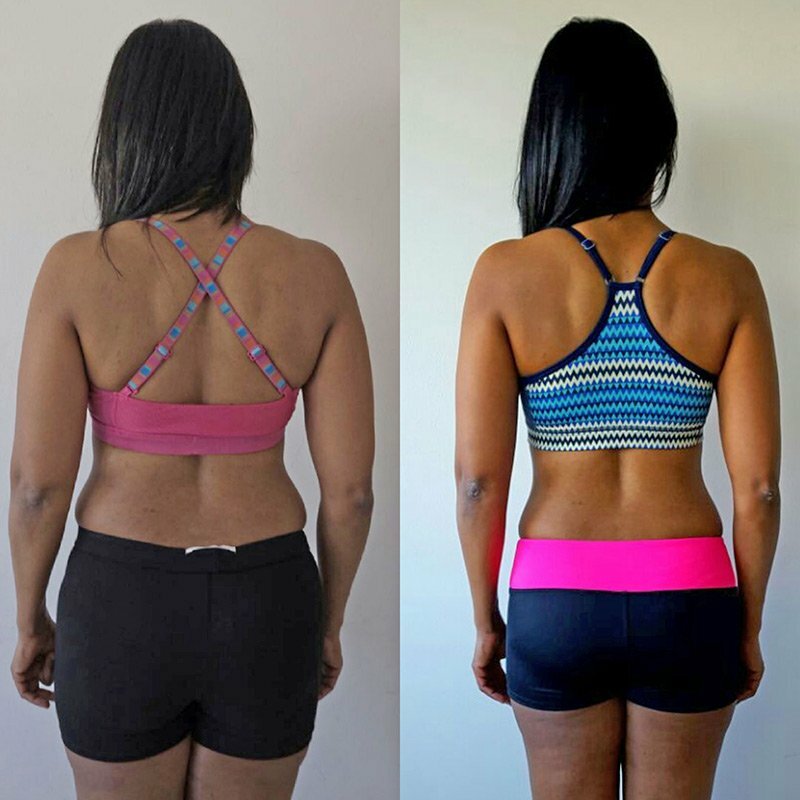 He motivates and encourages his clients towards a more positive, healthy and active lifestyle using personally tailored programs and nutrition, working together to achieve their goals and maximize results. Movement is a medicine for creating change in a person’s physical, emotional, and metal well-being. 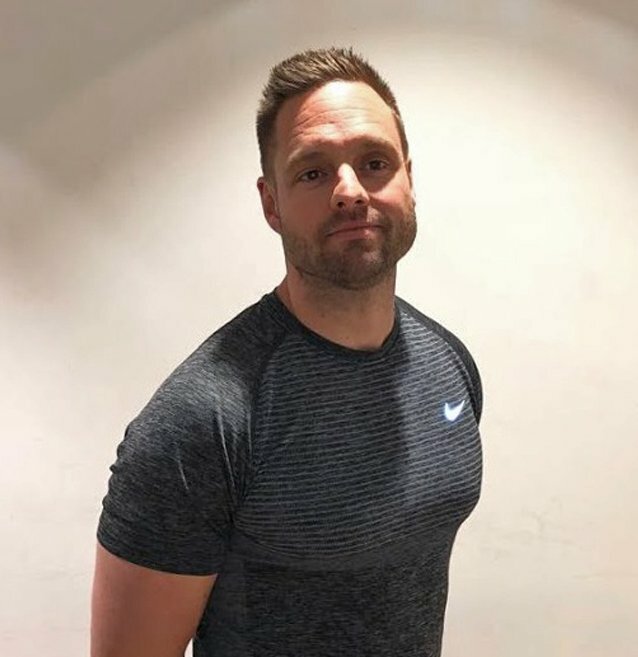 As a personal fitness coach Paul can help you achieve all your health and fitness goals whether you simply want to get fit in general or have a particular training need. Paul creates customised training and nutrition plans for his clients and provides on-going monitoring to ensure you get the most out of each and every training session. 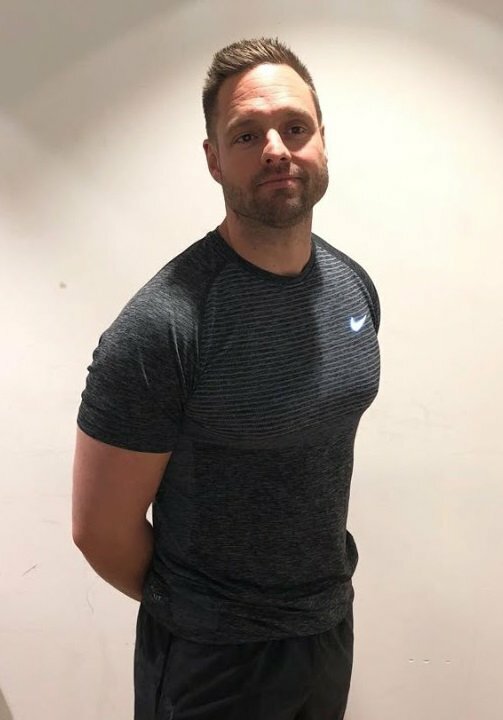 To find out more about Paul, his experience and fitness qualifications please use the tabs at the top of this profile introduction. Dubai PT Paul grew up as an athletic kid, but it took some time for exercise and nutrition to peak his curiosity. Although he was in decent shape he wasn’t content with the way that he looked. He started training several years ago and quickly realized he had a passion for training and a desire to work hard and improve every day. 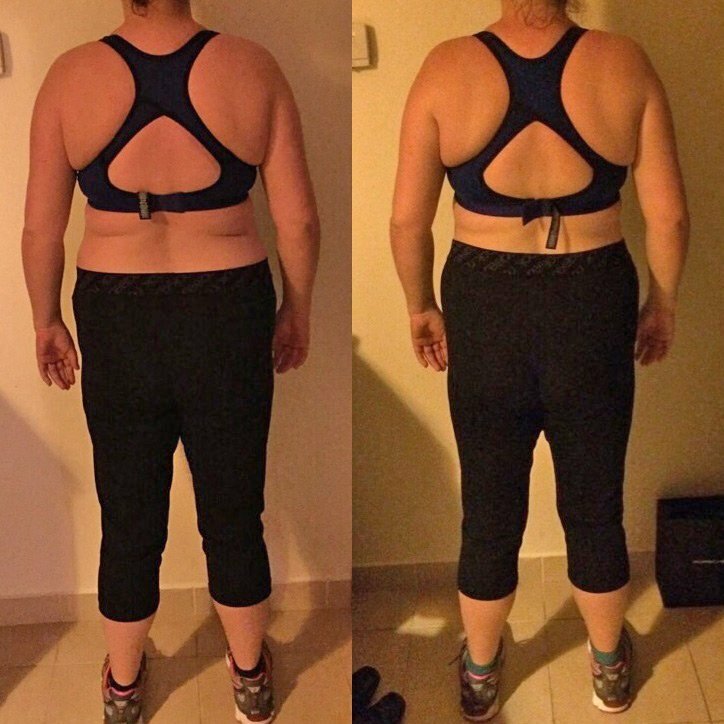 Paul believes in ‘practicing what you preach’ and he’s excited to be on this journey with his Dubai personal training clients, helping them reach their health and fitness goals using his fitness experience and knowledge. 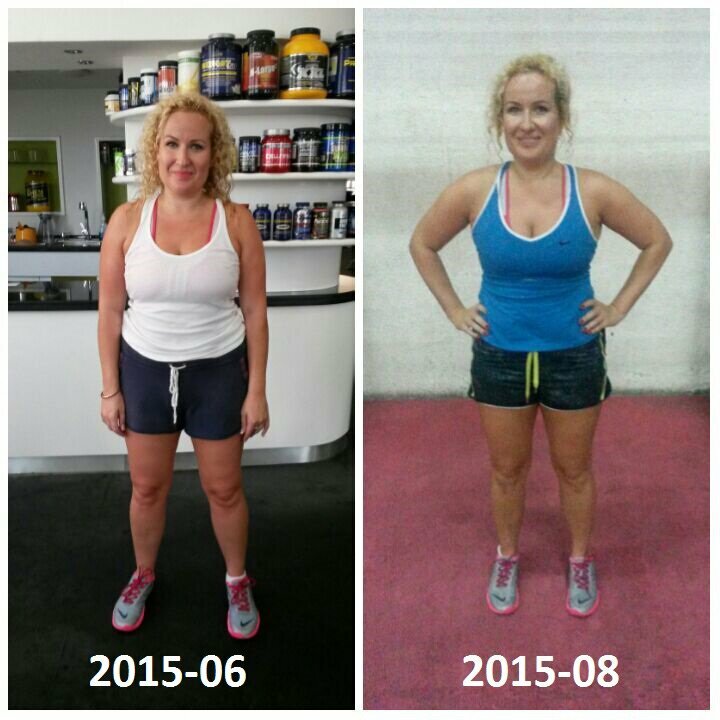 Every client has different goals and needs when it comes to personal training. 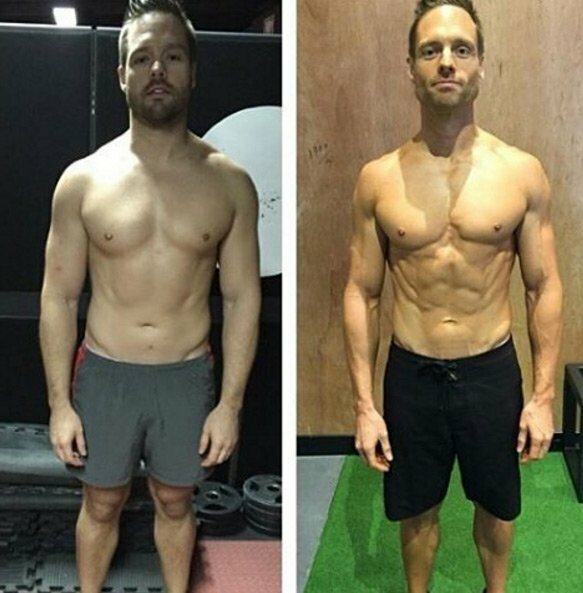 Each workout program that Paul creates is tailored specifically for the individual to help them achieve these goals and on-going monitoring of your progress is built in to your training plan which allows you and Paul to see how you are progressing on your path to a fitter and healthier lifestyle. Paul is an all-round fitness expert who has more than 10 years of fitness industry experience. His specialist areas include, but are not limited to; weight management, muscle building (hypertrophy), and sports specific exercises and strengthening. Paul uses a wide variety of training methods for his Dubai gym or at home personal training sessions. His primary focus is on step-loaded periodization utilizing equipment such as barbells, dumbbells, and resistance machines. Other equipment he regularly uses includes medicine balls, kettle bells, sleds, etc. Paul is based primarily out of Train Strength and Fitness gym in Al Qouz. He can also provide in home personal training throughout the Dubai area making his PT service flexible and adaptable to your schedule. Yes. An understanding of why you want a personal trainer in Dubai along with your fitness goals is a great way to get off to the right start. 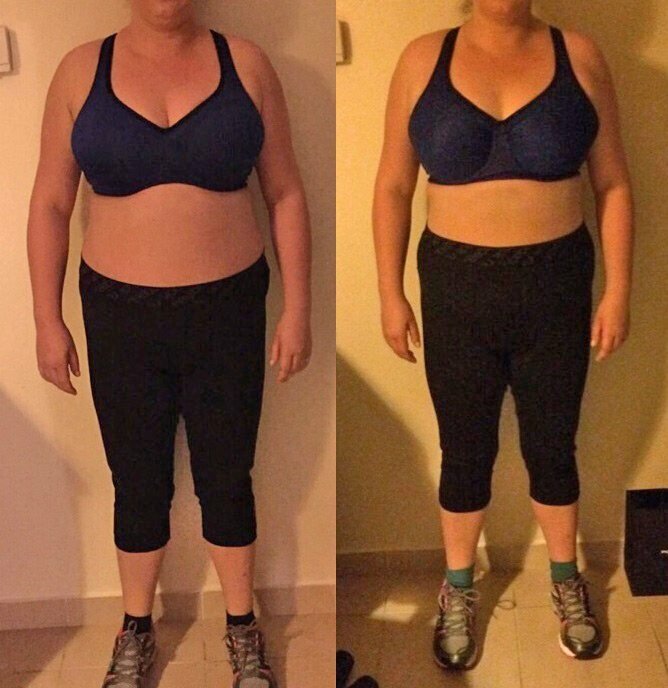 During the evaluation session Paul can get to know you, your likes and dislikes when it comes to personal exercise and create a tailor made personal training plan. Paul will attend each personal training session with the required equipment. You don’t need to provide any additional training gear yourself. The kit that you will use depends on the program; which has been professionally prepared for your personal training sessions in Dubai. If access to a gym is required as part of your workout session Paul can use your home or building gym or the Train Strength and Fitness gym in Al Qouz. Yes. Personally tailored meal plans will be provided according to your needs and fitness goals. Yes. If you would prefer to work out in a group (friends, family or co-workers) discounted rates for your training sessions can be applied. Paul can also provide sign-up referral discounts – contact Paul for further information. Yes. All training sessions are booked in advance to ensure availability. If you need to cancel a personal training session in Dubai you should contact Paul direct and provide at least 24 hours notice. Paul has more than 10 years experience in the health and fitness industry and has worked with a wide range of clients in Dubai. To view articles and training tips submitted buy Paul please see the links below. If you are new to exercise you may fall into the trap of over-doing it or not exercising correctly. Both of these can lead to injuries which can put you off exercise and training in Dubai, Abu Dhabi and Sharjah. What are the best ways to get great results but avoid injuries? Read the full Q&A to find out more…. For current availability, personal training packages information and other questions please use the contact form below to get in touch with Paul. Paul is an awesome personal trainer. Our sessions together felt like they flew by because I really enjoyed all of the exercises he put together for me. He explained in detail each exercise and also made sure my alignment was correct and safe each time I made a single move. He also modified certain moves in order to help me. I wish money grew on trees so that I could continue our weekly sessions together! I was very active as a younger man and spent many hours in the gym. Over the years I have become increasingly unmotivated and distracted and as a result increased body fat. 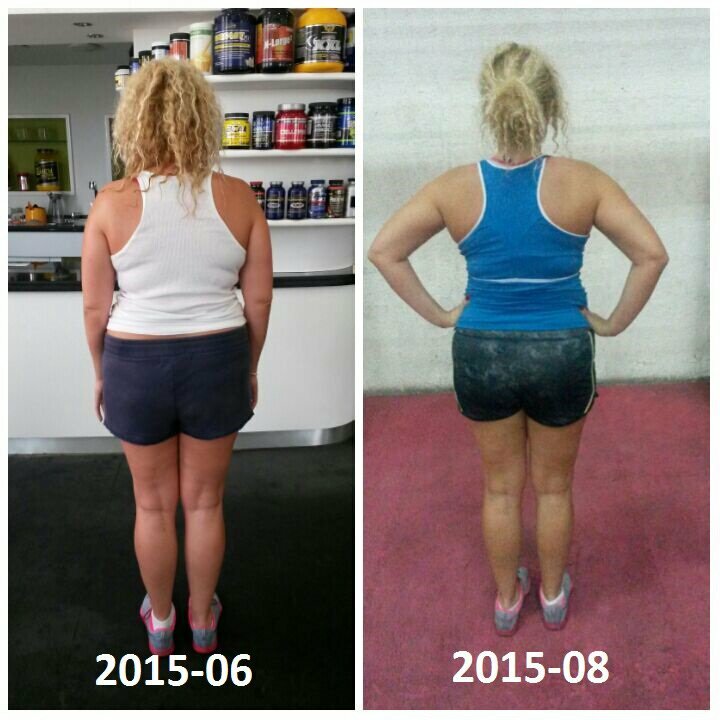 I started personal training with Paul over a year ago and it was one of the best decisions that I ever made. I never realized how much more I had to learn when it came to exercise, and it has reignited my passion for fitness. Paul possesses great experience and vast knowledge and it has been a pleasure working with him. Choosing a personal trainer in Dubai is not an easy step, whatever your goals are, the path is a long and complicated one. I come through Paul with the help of RU Active, after a brief exchange of mails and since the first assessment meeting I understood he was the right one. He’s extremely prepared, focus and his dedicated attention to the the client is mostly unique in this industry. He’s reliable and punctuality– always set up and ready, he really supports me with a very flexible agenda trying to accommodate as much as possible with mine (not really an easy task). As I learned, fitness is not carrying some weight around.. it’s a lifestyle and Paul is the ultimate guide through this journey. I have been personal training with Paul for over a year and a half now. Paul is a thorough professional, always punctual and a knowledgeable fitness coach. Out of all the things I value the most is his insistence for proper form of every exercise we do. 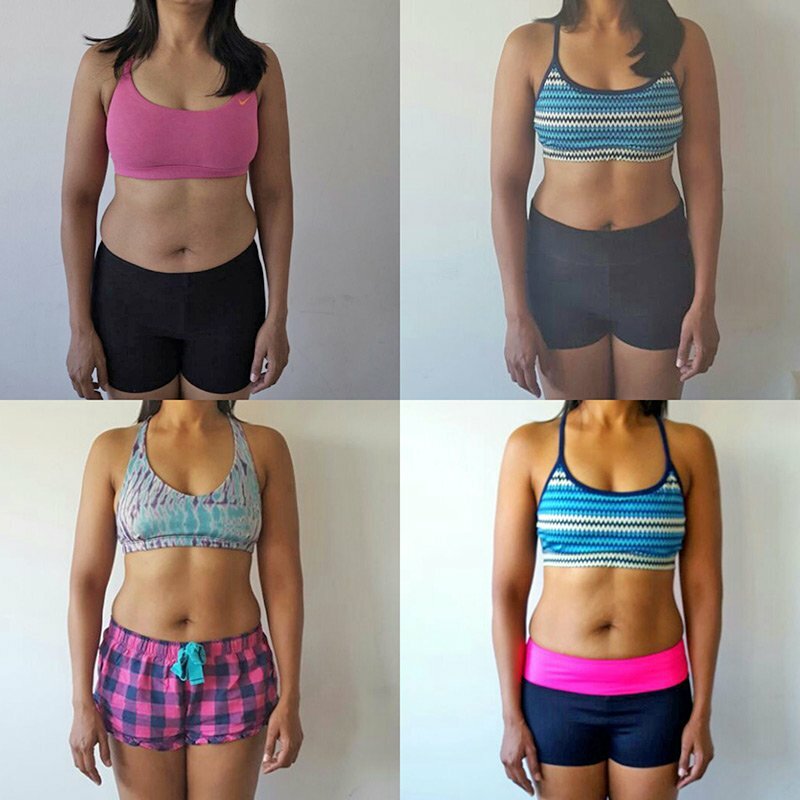 He meticulously maintains records of the exercise programs which is a great help in tracking the progress , changes the programs at regular intervals so that we get most out of our workouts. 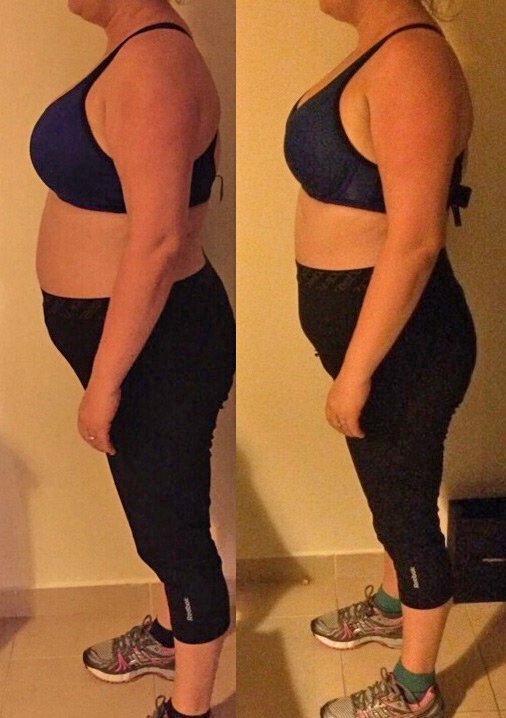 I personally have progressed quite a bit in terms of fitness levels with Pauls help. Paul is a personable, knowledgeable, friendly and professional personal trainer. From the first meeting demonstrated a superior understanding of fitness and of his nutritional knowledge. He really made the workouts huge amounts of fun and took great care to communicate professionally in order to change the way I view nutrition and my fitness journey. He had a huge challenge with me but was very patient, helpful and motivating. He is very passionate about what he does and is able to transfer that passion for both training, and Pinnacle Fitness itself, to his clients. I would recommend him to everyone who needs a supportive trainer.